As one of the first digital signage companies to embrace Android, RevelDigital is strong proponent of Android technology and here's a few reasons why. Android hardware is very affordable. The open nature of the Android ecosystem encourages competition and drives down cost. 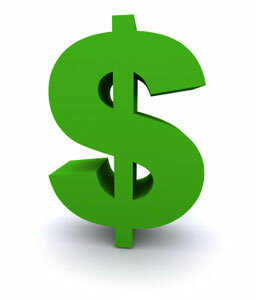 It's easy to find hardware under $100. Android hardware is also very energy efficient making them less expensive to operate as well as environmentally friendly. Android hardware comes in all shapes and sizes. A quick search on Google will reveal hundreds of hardware options ranging from tablets to tv's. Many of our digital signage customers opt for the mini-pc format which plugs into any existing television. 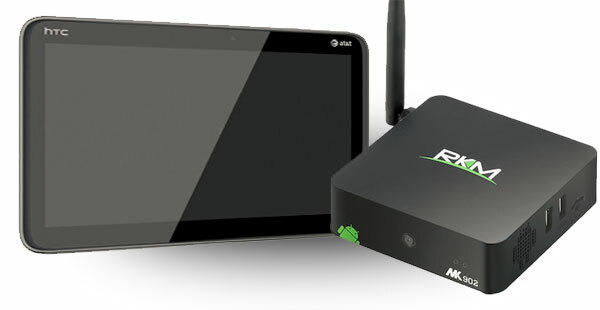 Our own custom Android hardware is a mini-pc and can be found on our hardware page. It's a misconception that Android hardware is not performant enough for digital signage applications. Most any Android device coupled with the RevelDigital player app will perform equally well or better than Windows based hardware. Extensibility is provided by our own RevelScript engine which provides the ability to customize nearly every aspect of your digital signage at runtime. We work hard to make your digital signage deployment easy. All you need to get started is a RevelDigital account and the RevelDigital app from the Google Play Store installed on your Android. All management of your signage is then done through your RevelDigital account. 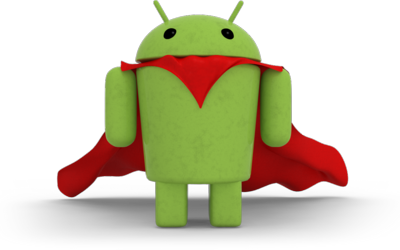 Android hardware owners can try a fully functional demo for 30 days, totally free.